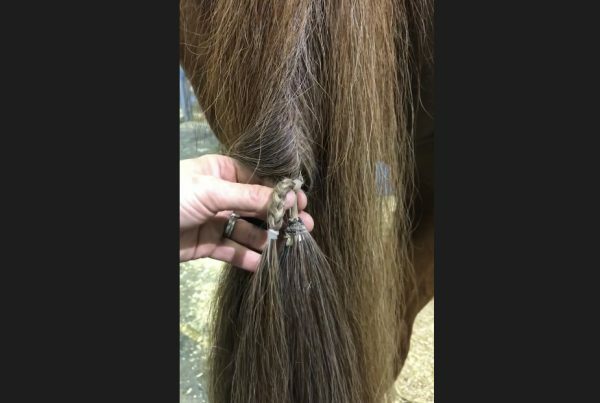 Whether to clip a tail or braid it is often a decision that is made for each horse that we present for the show ring. 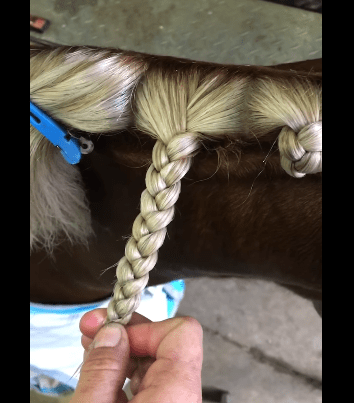 You may clip because it suits the horse better or because you don’t like braiding. A well clipped tail looks smart and enhances the horses hind quarters. I often have people say that they want to clip their horses tail but they’re scared that they’ll mess it up. So I created this video to take the fear out of clipping a tail. Here I’ll show you how to do it, including the lines to follow so you’ll get it right the first time.